What specific courses would I be taking? Our partnership with Northland Pioneer College (NPC) allows you to earn high school credit from NAVIT and college credit from NPC. Most importantly, your tuition is paid by NAVIT. Entry level fire fighters earn about $10 per hour; those with some experience can earn more than $15 per hour. The demand for fire science and emergency services is expected to increase steadily due to a growing population and the turnover in local volunteer fire department programs and wild land fire control personnel. 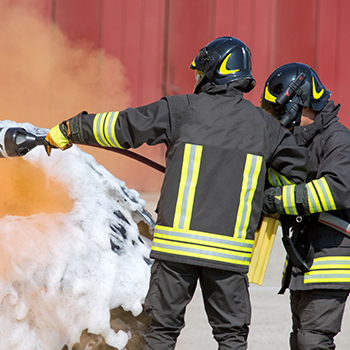 This program also offers students a head start towards a degree in fire science which is often needed for full-time work in a fire department or emergency services facility.